New NESCAFE 3in1 Original: Review and Mini Giveaway! 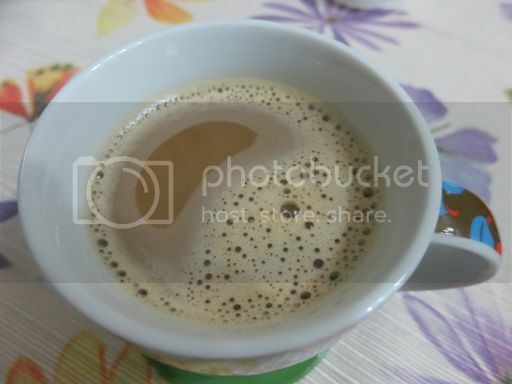 My 61-year-old mom whom we fondly call “Nanay” makes perfect coffee. She knows the right amount of coffee, sugar and creamer to make a steaming cup of one of the best-tasting coffee I’ve had, and as far as I know, she used only one coffee brand: NESCAFE. I forgot my love of coffee during the first few months of my marriage because I simply couldn’t replicate my Nanay’s coffee. It’s either I put too much coffee which made it bitter or I put too much sugar which made it too sweet. My love affair with coffee was revived when I saw NESCAFE 3in1 Original in the grocery aisle one weekend. I tried it, and I loved it! It was as good as Nanay’s coffee! I thought nothing could be better than that, but I was wrong! When I bought several packs of NESCAFE 3in1 Original at the grocery store last year, I noticed the word “New” in their packaging. I was delighted to see that they’ve increased the gram size to 20g, meaning it’s now 20% more! What’s more, the new NESCAFE 3in1 Original now has “smooth foam.” I wasted no time in trying out the new NESCAFE 3in1 Original and found out that it has outdone itself in terms of taste, consistency and price. It tastes so much better! For only Php6.00 per sachet, I get to enjoy the richer coffee taste and smooth foam of the new NESCAFE 3in1 Original. Their TV commercial entitled “Akala,” featuring Parokya ni Edgar and Zendee Rose Tenerife (the discovered karaoke girl), says it all: The new NESCAFE 3in1 Original is bigger, bolder, and more delicious! They also have a new viral video featuring Ramon Bautista and Parokya ni Edgar. Let’s watch it! Hint: Kids love shaking this, especially when it’s full! Adults like giving this thing to kids as a gift to teach them the value of saving money. 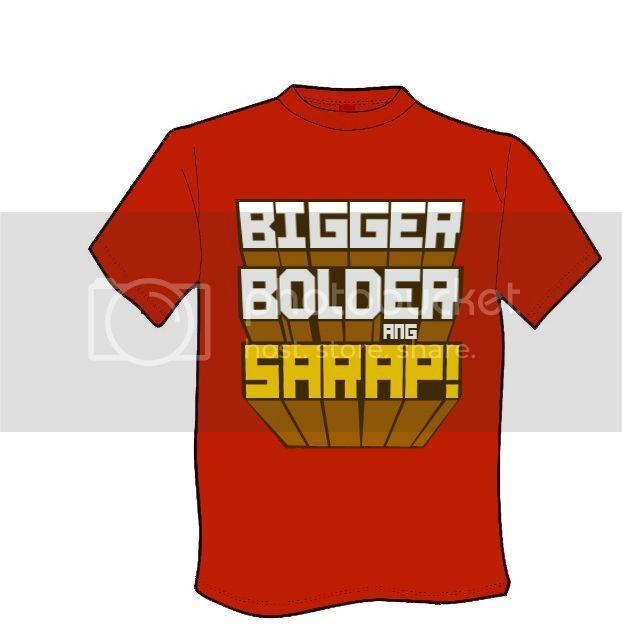 This mini giveaway is open to Philippine residents only. This giveaway starts today and ends on May 15, 2013, 12am, EST. The winners will be notified via email after the giveaway has ended. If the winners have not contacted us within 48 hours, then new winners will be drawn. This entry was posted in Blog Giveaway, NESCAFE 3in1 Original, Pensive Thoughts. Bookmark the permalink. 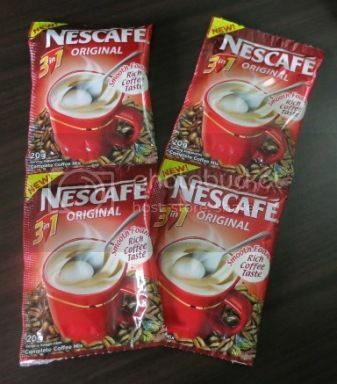 27 Responses to New NESCAFE 3in1 Original: Review and Mini Giveaway! I love Nescafe too! Good Luck to everyone who joins! a metallic coin bank with coins inside.